Sorry for the lack of posts recently. It’s been a really rough few months. In any case, I wanted to let everyone know that the soundtrack for Another Star is finally available. And you can get it for free, even if you don’t already own the game! The soundtrack contains all 31 music tracks from the game, plus it also includes five bonus tracks that were not used in the game’s final release version. 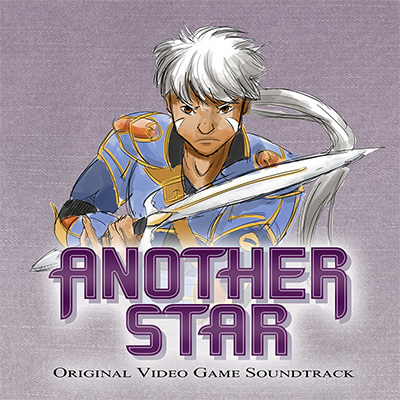 You can download the soundtrack directly from this page on the Another Star website.